Brows To Nails Claremorris Co.Mayo would like to explain everything that you need to Know About Microblading your Eyebrows and if there is anything that is not very clear to you, please do not hesitate to contact me on 0879875467, or email me (Paula) through the contact request on my website where I will be more than happy to answer any questions that you may have…. It doesn’t matter if you like them arched, feathered, straight and bold, eyebrows are arguably the most important facial features that every person has, If you’re not satisfied with the ones you have, there are so many ways to update them, including brow gel, pencils, and even tattooing. But now there’s a very natural option that delivers semi-permanent results. 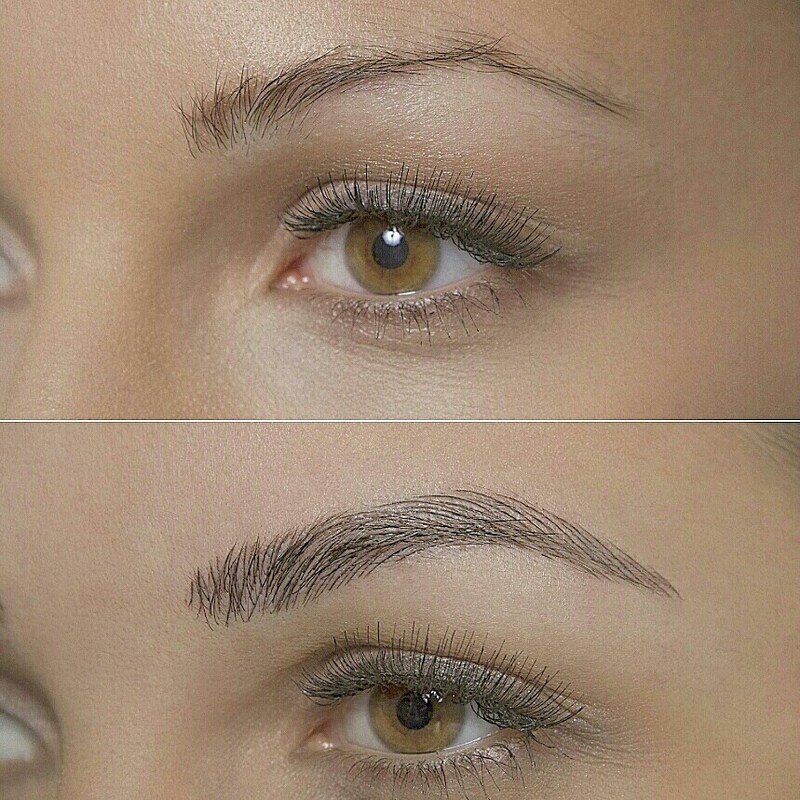 Ladies, Brows To Nails Claremorris Co.Mayo would like to introduce you to microblading. Unlike the sometimes Sharpie-esque effects of permanent makeup, microblading is more of an embroidery of trompe l’œil strokes that looks just like real hairs. Further on I will be explaining to you on this unique service, and after I explain there will be no surprise to you why so many are falling in love with it. “Microblading is perfect for those who want to fully reconstruct, define, cover gaps, or fill-in over plucked brows as well as just wanting to add a slight arch”, these are all great candidates, and the results are a natural, undetectable fringe. If you’re still not sure how the technique differs from tattooing, I will explain to you that “during the microblading process i use a special microblading pen to draw on individual strokes one by one.” It’s an extremely meticulous process that takes quite a period of time to complete. Since the results do last a long time before beginning to fade it’s good to know that your technician must pay particular attention to detail. “The first period I am drawing the shape in with removable pencil. This is the time consuming part and one of the most important steps. During this time, I deliver & present the best customized shape that I believe will suit my client. Waking up every morning with the perfect set of brows will always be worth it.